The Surge Conference exists to equip, empower and strengthen the local church and is brought to you by Destiny Ministries – a global network of churches with a heart to reach our cities and nations for Jesus. This year the conference theme is STRONGER. We’re passionate about you becoming stronger in all areas of your life – in your faith, in your ministry, and in everyday living. 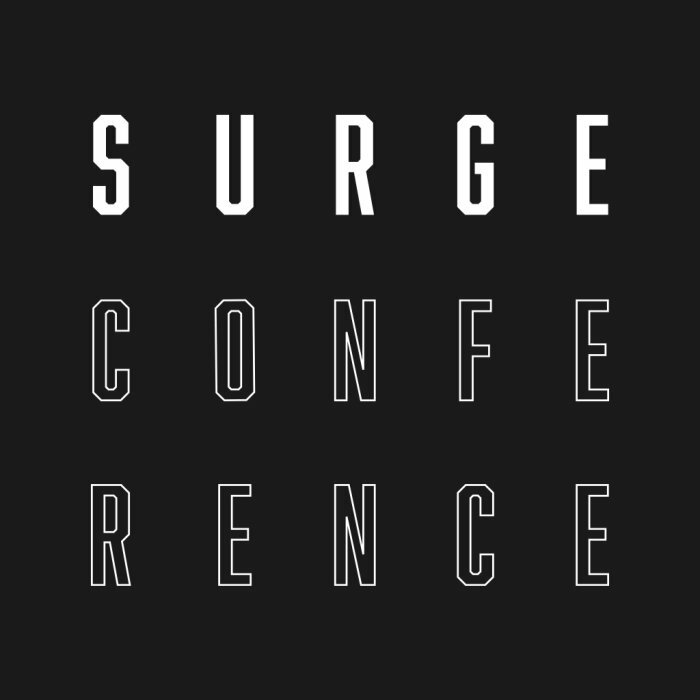 Our keynote speakers and the Surge team are working hard to bring this theme into all of the content at Surge so that from the youngest to the oldest, we’ll all go away from this conference stronger! 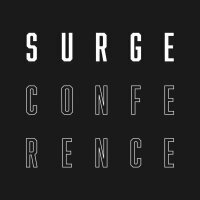 After two amazing years of the Surge Conference so far, we’re excited to announce that Surge is returning to the Armadillo in Glasgow.